Terrible news from the PSNI today. 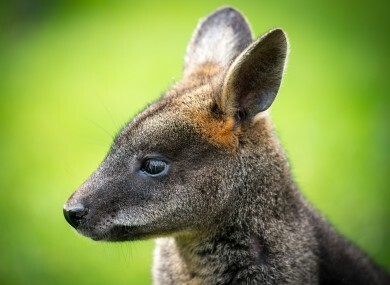 POLICE IN NORTHERN Ireland have confirmed they have found the remains of a wallaby and baby joey reported missing earlier this week. The animals were found dead close to where they disappeared on Knocksticken Road in Clough, county Down. The owner of the pair thanked members of the public who had spent time looking for them. Email “Missing wallaby and baby joey found dead in Down”. Feedback on “Missing wallaby and baby joey found dead in Down”.